Written by Super User on 22 April 2019 . 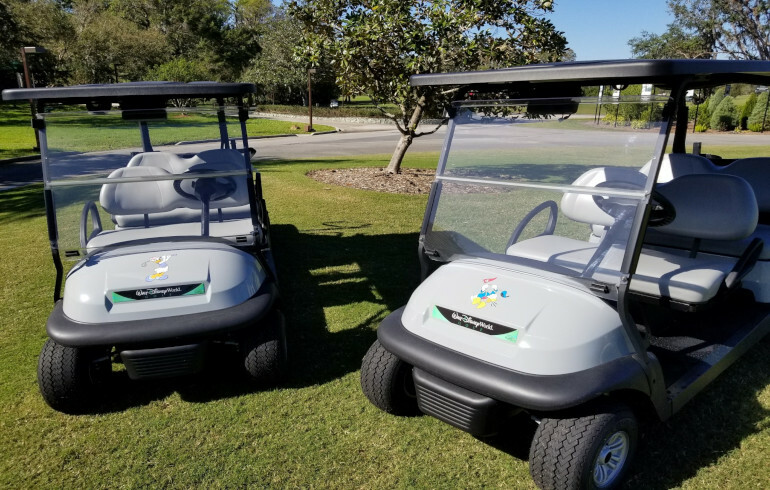 Walt Disney World® Golf is pleased to recognize National Golf Day 2019, a major initiative to increase the visibility of golf and to grow participation in the game. Written by WDW Golfer on 18 March 2019 . 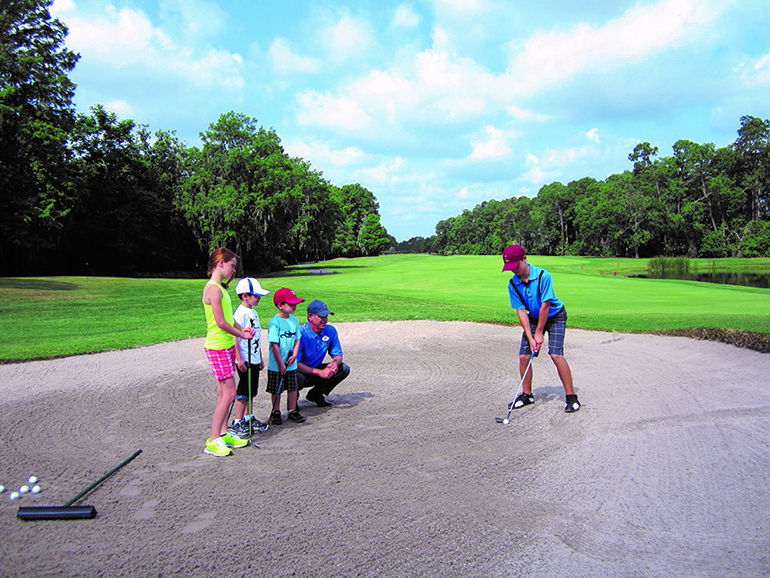 Have a junior golfer looking to develop and improve their golf skills? We are pleased to be offering a series of week-long Junior Golf Camps in the summer of 2019. Written by WDW Golfer on 11 March 2019 . For a low monthly fee, members gain access to daily golf clinics taught by Michael Schlager our PGA Director of Instruction, unlimited driving range access and discounted fees to play our four golf courses.